Understanding the Past, Defining the Present, and Charting the Future. 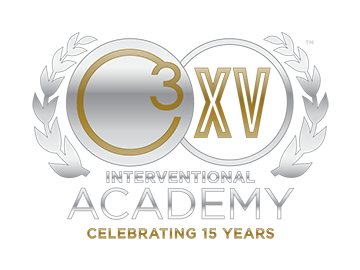 C3 has been designed for physicians who specialize in interventional cardiology, vascular surgery, interventional radiology, podiatry, as well as fellows, residents, and other healthcare professionals interested in atherosclerotic cardiovascular disease. 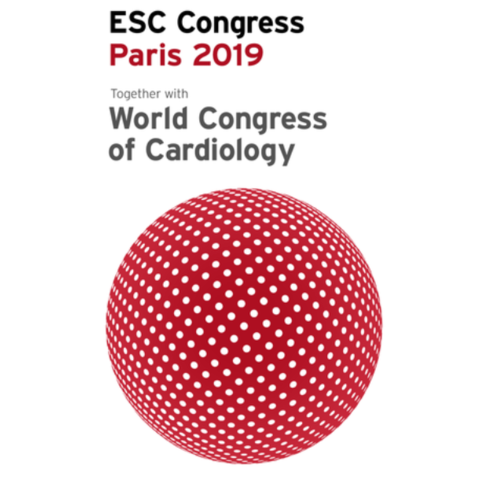 C3 offers presentations and debates with expert global faculty, live and pre-recorded cases, industry-sponsored and supported symposia, exhibit booths and simulators, poster sessions, case presentations and hands-on workshops.